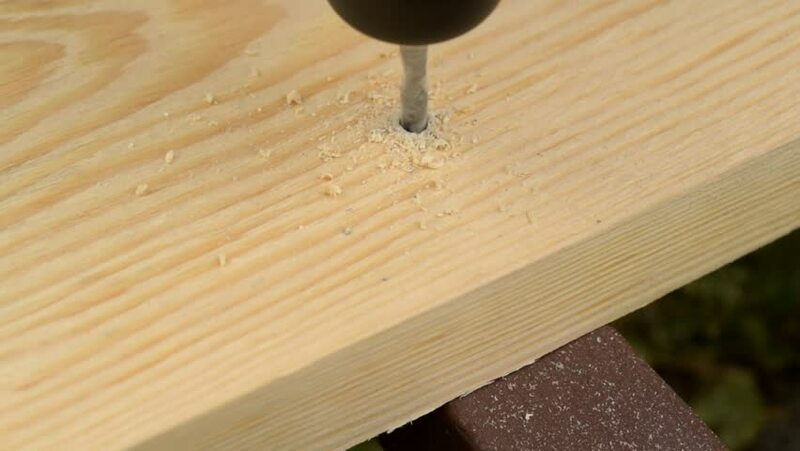 Marking a wooden plank with a pencil and measuring tape and then drilling it. Macro shot. 4k00:29Harvested cornfields with rows of straw ready to be collected for bailing. Hundreds of acres of farm land can be seen after a combined harvester has collected the grain. West of Lincoln, UK. 4k00:09Drone shot of a clean crop field ready to process.